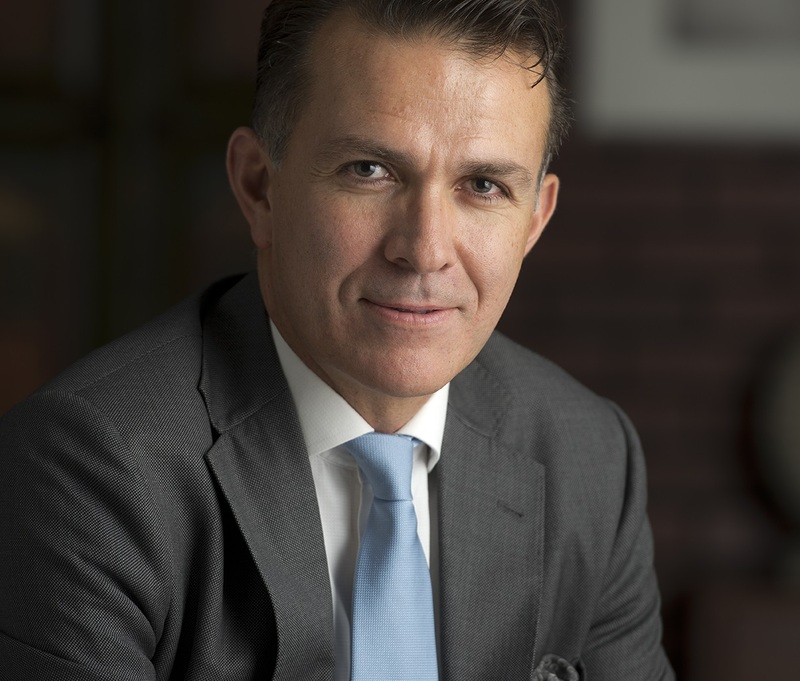 AccorHotels has appointed Sami Nasser and Marc Descrozaille as chief operating officers, Middle East and Africa. Both will be based out of AccorHotels’ Dubai regional office and will report directly to Mark Willis who was recently appointed as the chief executive of AccorHotels in the regions. Commenting on the appointments, Willis said: “Both Sami and Marc have demonstrated a deep understanding of the travel and hospitality industry in the Middle East and Africa, contributing heavily to the success of their respective organizations. Nasser joins from his recent role as chief operating officer, luxury brands, Middle East for AccorHotels where he oversaw a portfolio of 40 hotels in the region. Within his new role, he will directly oversee over 125 operational hotels and 50 hotels in the pipeline across all brands in North Africa, Levant, Kingdom of Saudi Arabia and Indian Ocean. Descrozaille joins AccorHotels from Mövenpick Hotels & Resorts where he served as president for the Middle East and Africa, overseeing over 50 hotels, the largest single brand in the region. With his new position, he will be responsible for over 105 operational hotels and 65 hotels in the pipeline across all of AccorHotels’ signature brands in the Gulf (excluding Saudi Arabia) and sub-Saharan Africa. He brings more than 20 years of experience across a broad spectrum of disciplines in Africa, Europe and the Middle East where he has worked for leading hospitality companies including Radisson Hotels Group, Hilton Hotels and the Savoy Group.